Microsoft is getting better at sneaking its Windows 10 new versions into the market. We as users are definitely thankful of these updates, which have eliminated majority of our bugging problems. However, Microsoft still has to deliver more reasons to its users to shift from its Anniversary Update to the Creator update, that to manually. 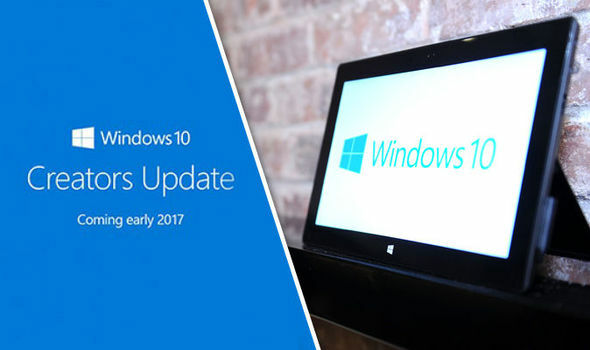 Windows 10 Creator Update was launched last month. Since then, two patches have been released on 11th and 25th April. And Microsoft is ready to launch another patch on 9th May. These Updates have however, helped in eliminating all crashing and broken window troubles of Kindle and Skype. Creator Update is having a better roll out then Microsoft Anniversary Update, as it is comprises of comparatively less features. These updates where released within a gap of only 4 months. You can go further and simply block the installment settings for the Creators Update. As for now you still have 14 months with your old Windows, until the company declares the new version to be the only operating version. Microsoft’s promise of launching a new version every 6 months can be seen as a complex work play for users and developers.